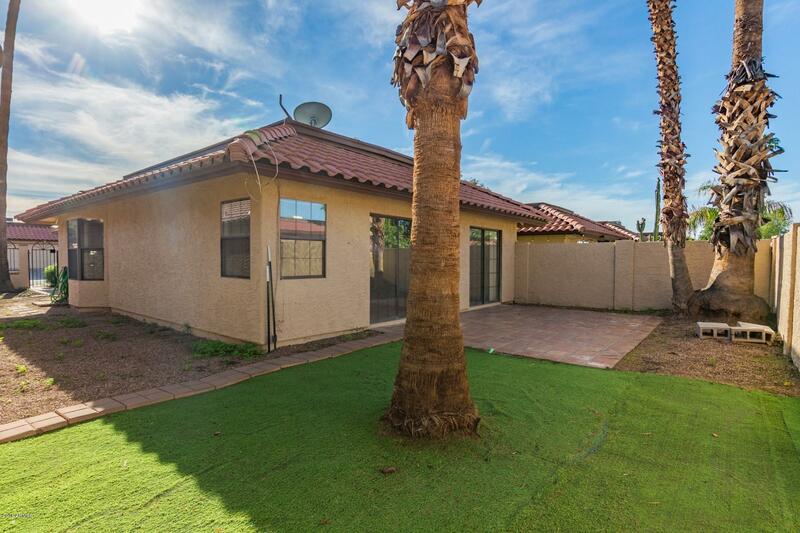 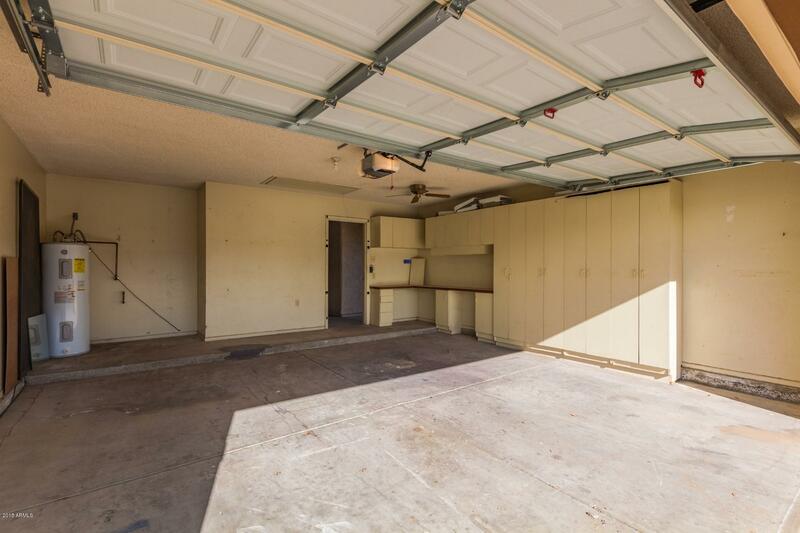 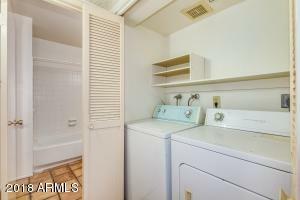 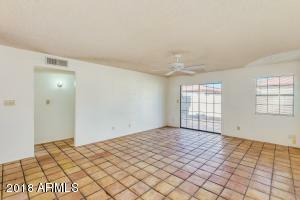 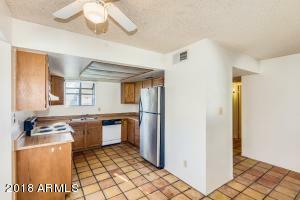 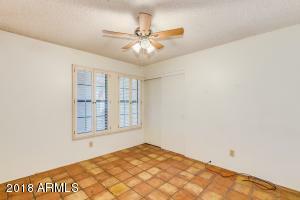 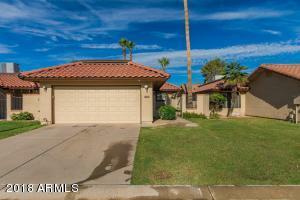 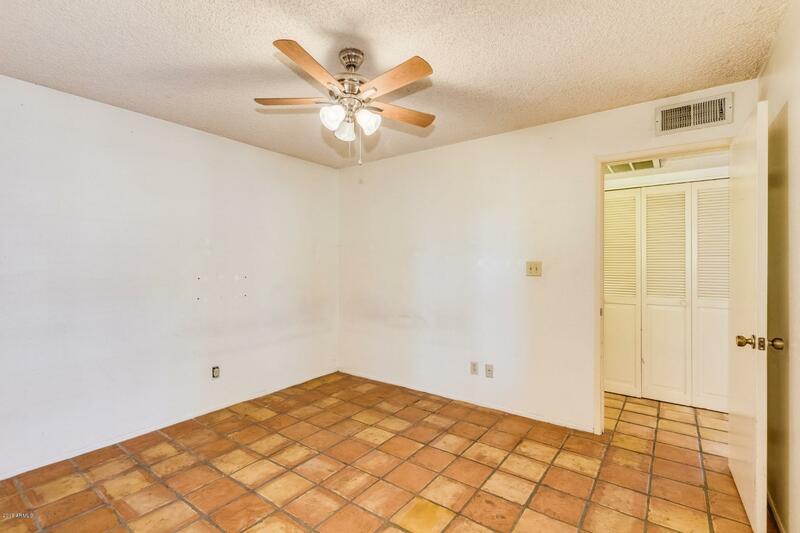 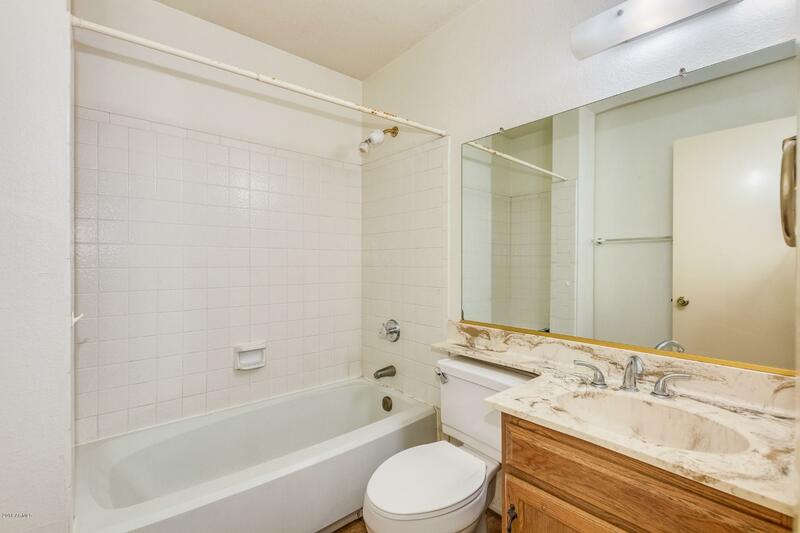 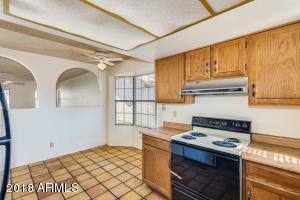 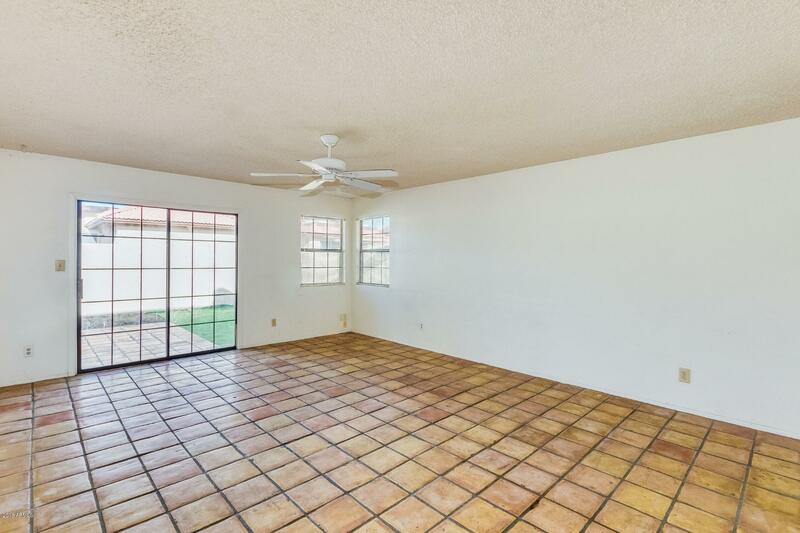 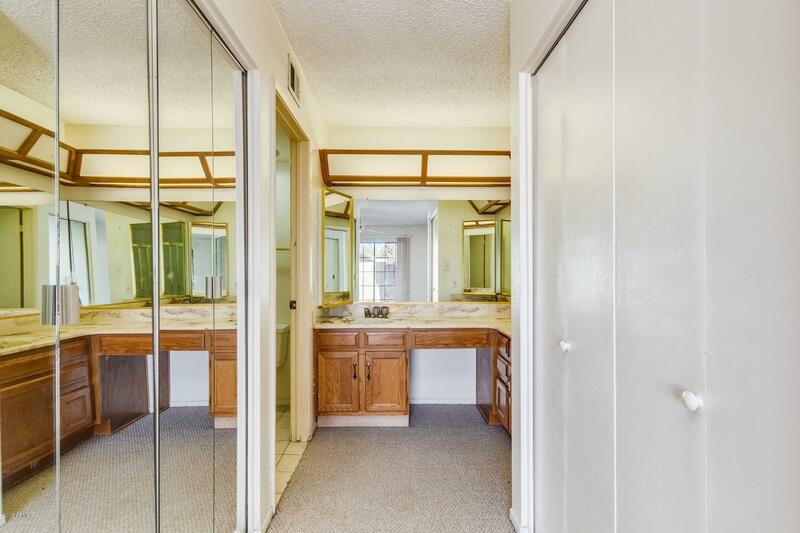 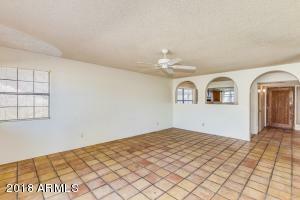 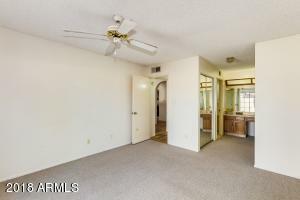 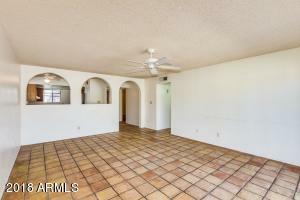 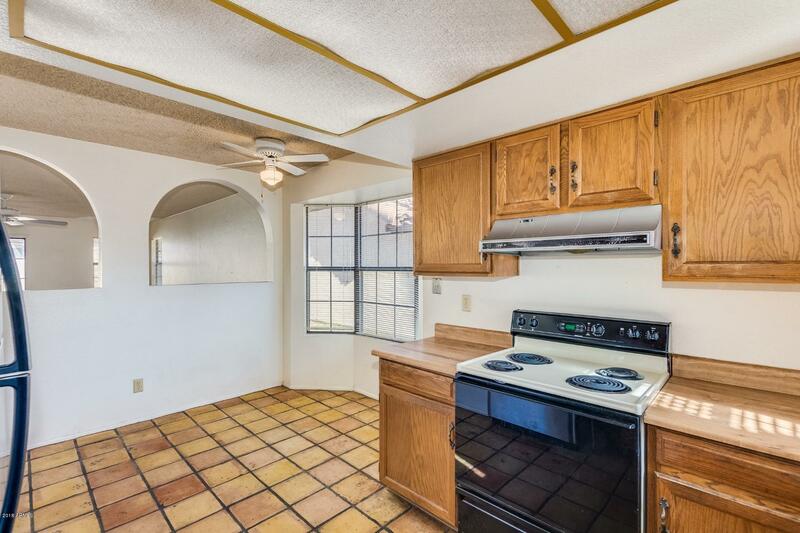 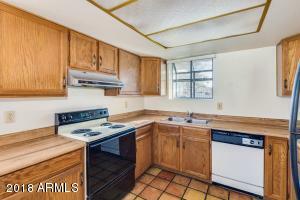 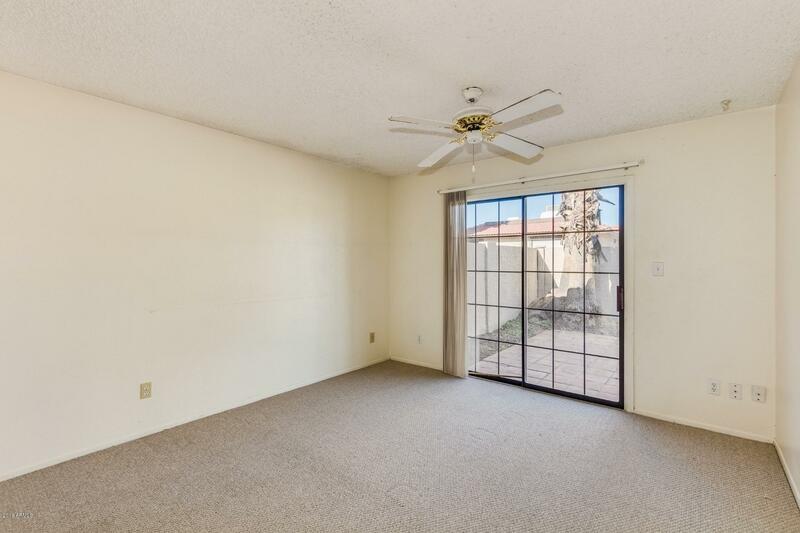 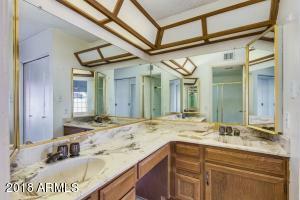 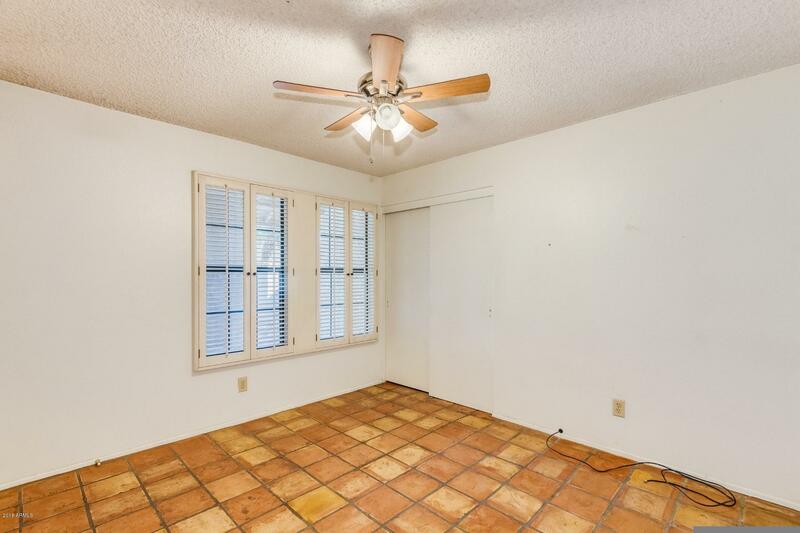 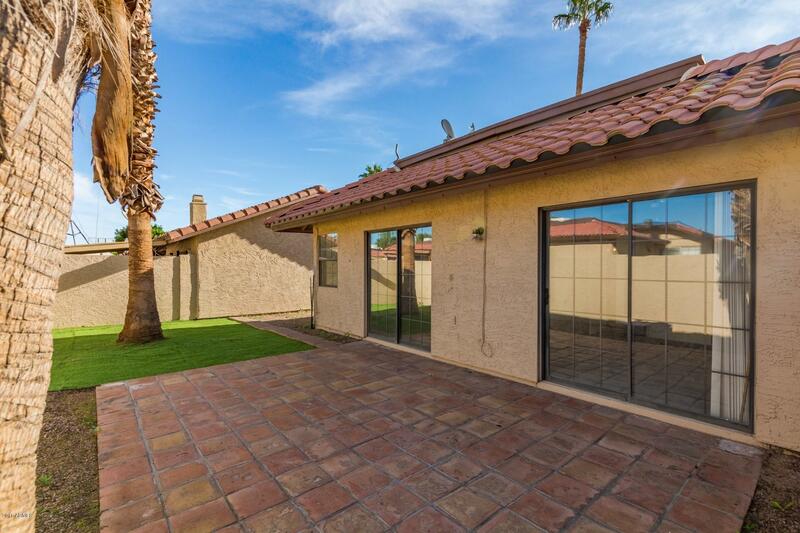 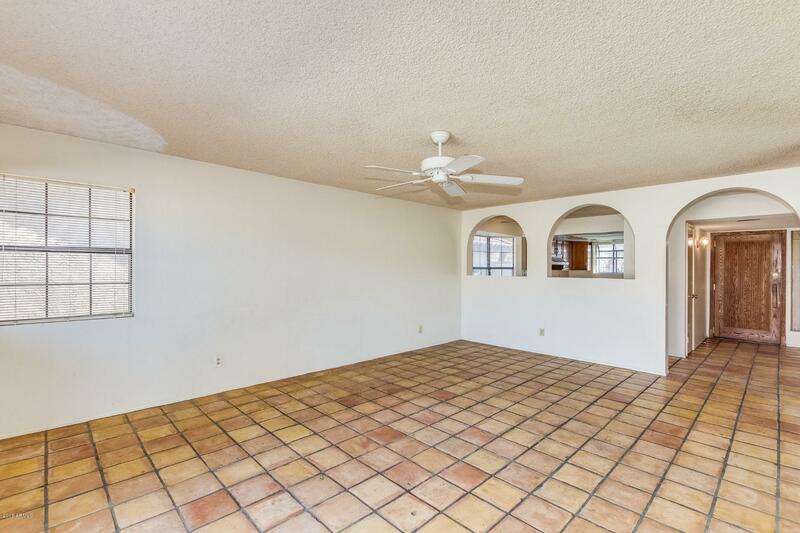 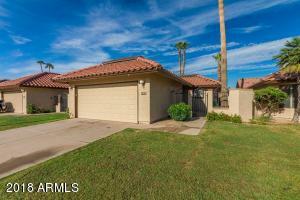 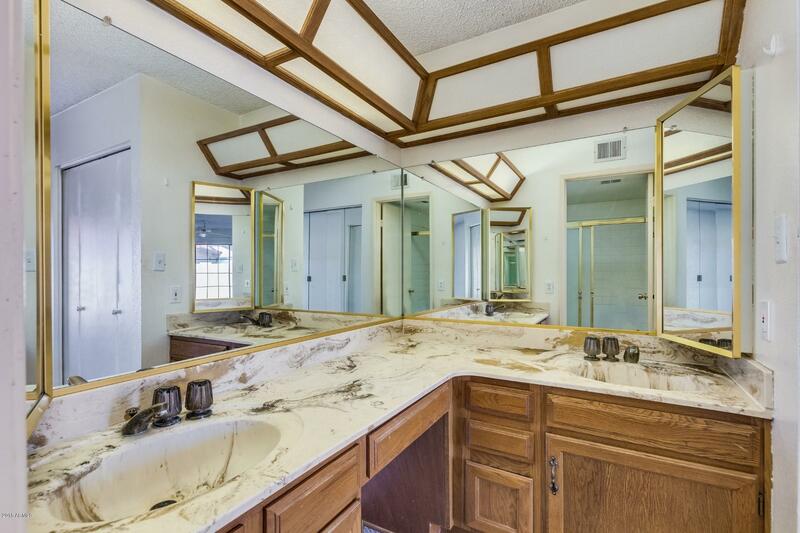 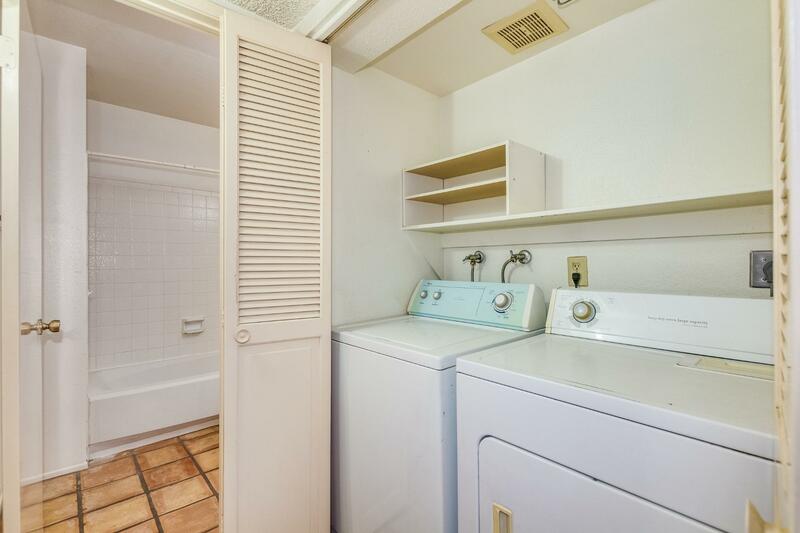 Great home in a great community in the heart of Ahwatukee for under $200,000. 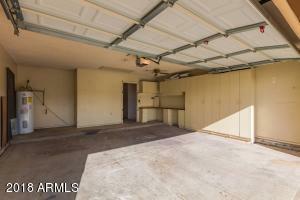 The home is on cul-de-sac lot. 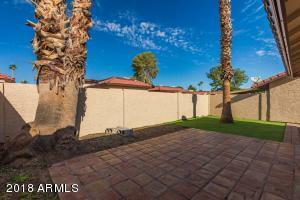 Quiet and quaint back patio to enjoy the great weather.